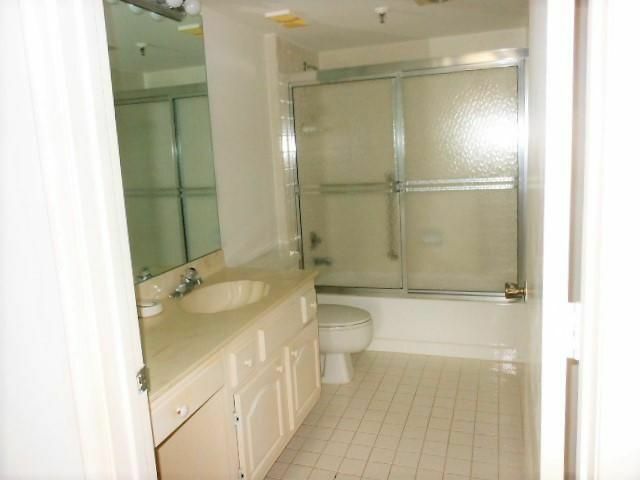 2 bedroom/ 2 bath 1st floor Willow Wood Corner Unit. 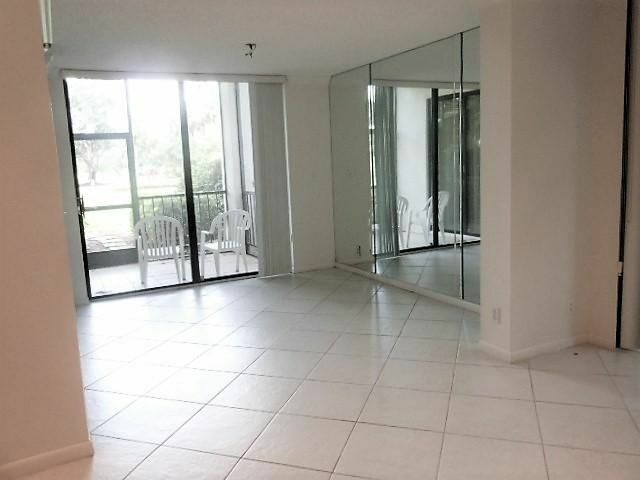 Large patio has been opened adding to the square footage and spacious feel of the Condo. 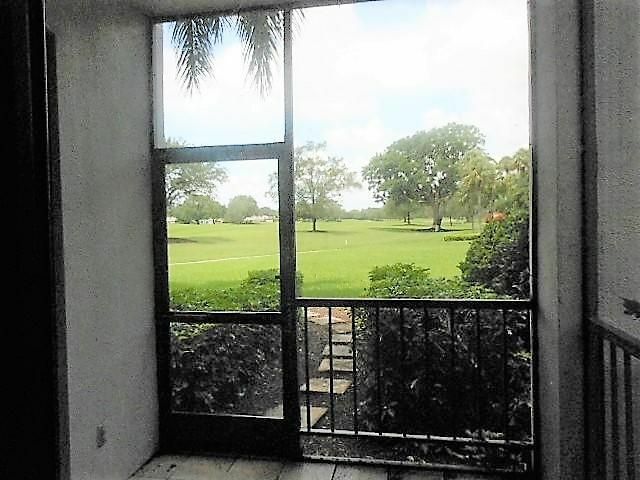 Golf views from the small screened and tiled patio, guest bedroom and dining room. $70,000. Club Membership Required. 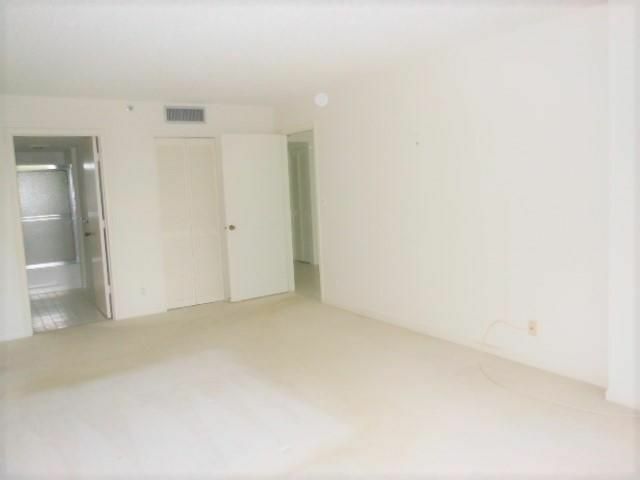 Hi Amanda, I'm interested in more information on 6805 Willow Wood Dr 5014, Boca Raton . Boca West allows pets, but has restrictions. 6805 Willow Wood Dr 5014. This comfortable piece of real estate is situated at 6805 Willow Wood Dr 5014, Boca Raton in Palm Beach County. This home in the Boca West neighborhood and was built in 1981. The home contains 2 bedrooms and 2.0 bathrooms. The property is officially listed as a RESIDENTIAL: CONDO / CO-OP and has 1,255 square feet sitting on a 1.00 acre lot. 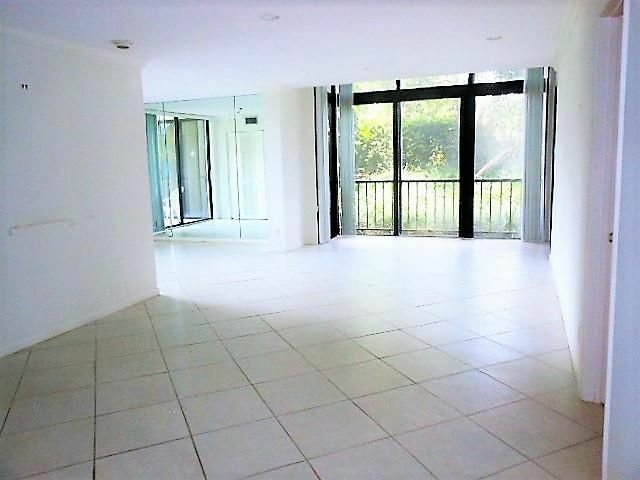 This residence is an ideal example for people wanting condos in Boca West Boca Raton Florida for sale. The property is assigned to the A-rated Calusa Elementary School. The middle school for this home is Omni Middle School, which receieved an A school grade. While the high school for this neighborhood is Spanish River Community High School, which has a/an A-rating. This very desirable first floor condo has been beautifully renovated and is in move in pristine condition. The home features a redesigned kitchen with granite and SS appliances and opened to the living area, a new redesigned master bath, redone guest bath and powder room, custom built-ins throughout and a wrap around glassed porch that expands the living area. The third bedroom has been opened up to be used as a media room. Enjoy wonderful views of water and golf! The community has just replaced the roofs and siding throughout Clubside. Mandatory Membership $70,000. Great opportunity to own a spacious 3 /2.5 bedroom . Lovely oak flooring, renovated kitchen.Please note: Washer and dryer are to be changed out at time of closing.Walk out your door to your car...Easy access to parking.Price is terrific and looking for an offer...Call today..Easy show! This is your opportunity to buy in prestigious Mahogany Bend Court! Beautifully maintained 4 BR, 3.1 bath, single family pool home. 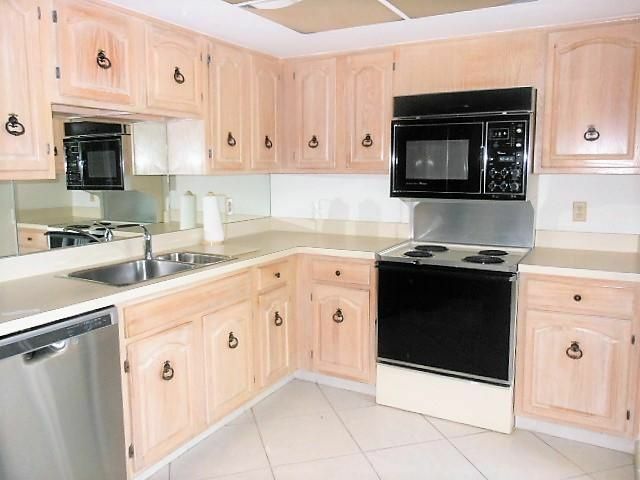 Kitchen with granite counter tops, stainless steel appliances with center island and breakfast room overlooking the private and oversized yard. From the screened in porch to the large and open patio surrounding the pool to the extended yard with lush greenery and tropical landscaping-you will enjoy all the beauty this home offers. This home is the perfect combination of indoor and outdoor living. 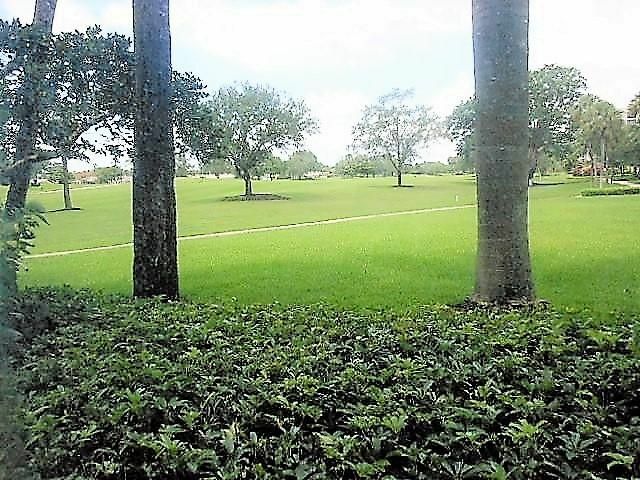 Enjoy living the 1 rated Boca West Country Club with its state of the art amenities. Mandatory membership. 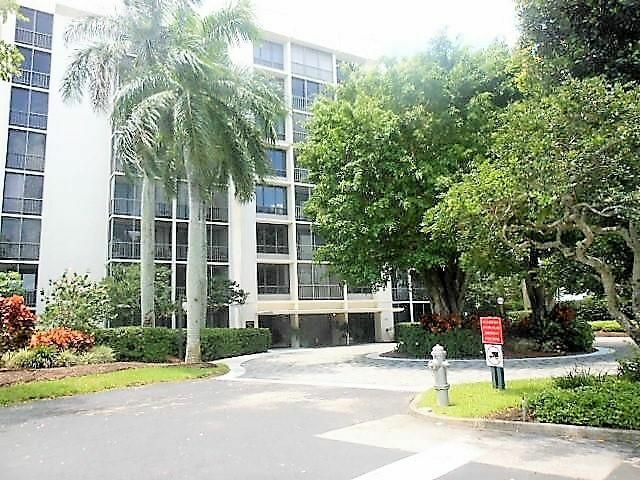 Park Avenue apartment in Boca West Country Club! Luxurious Fairway Point 3 BR, 2.1 bath condo overlooking expansive golf course and water views. Home features beautiful hardwood floors, built-in serving bar, white kitchen cabinets with corian counters, double oven, microwave and Sub Zero refrigerator Third bedroom is closed off and used as a private den. 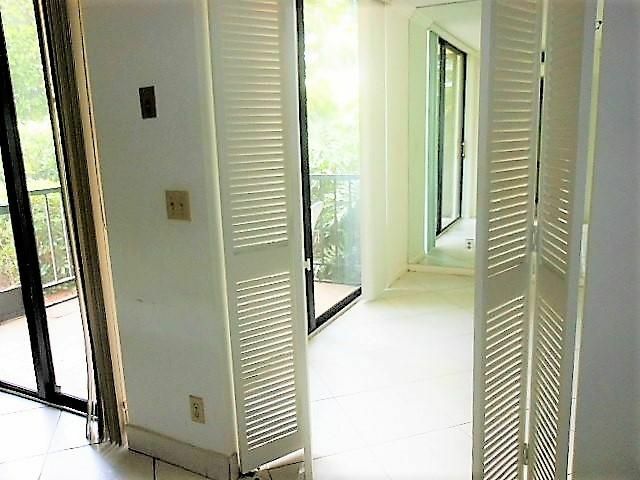 There are Hurricane shutters on all windows and doors. 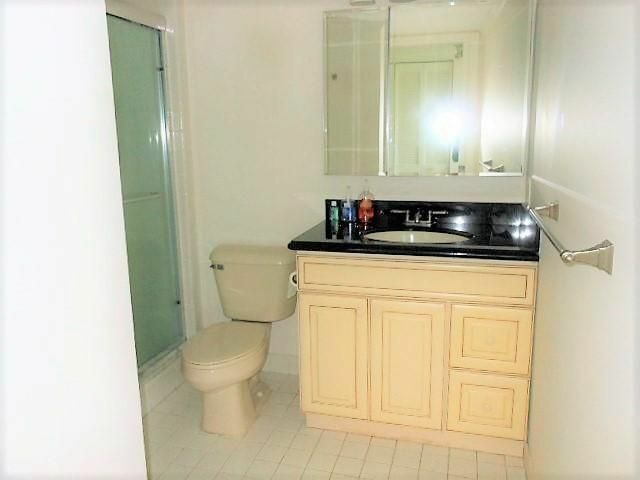 Wonderful spacious condo with an open floor plan. Relax on one of the two screened patios (one gets morning sun and the other afternoon sun)and enjoy forever views! Mandatory membership at $70,000. Beautiful, totally updated, 3 bedroom/ 2.5 bath 1st floor Willow Wood Gardens unit with wonderful water and village views. Granite Counters in Kitchen and Baths. 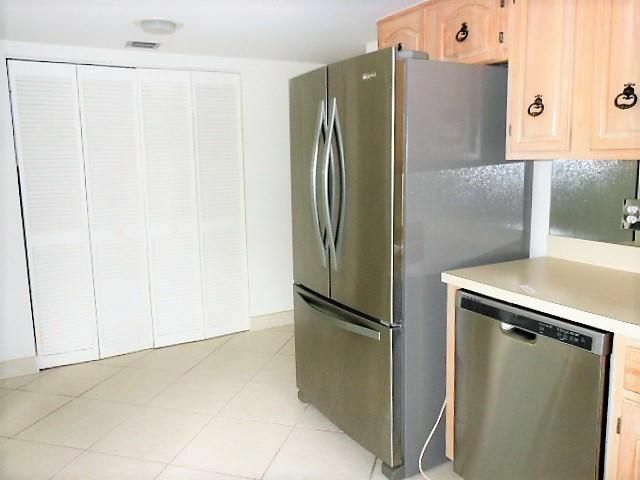 Stainless Appliances in the eat in Kitchen. New Impact Windows in the Bedrooms, carpet in Master and 1st Guest Bedroom with wood look Tile in the 2nd Guest Bedroom that acts as a Den/ Office and living areas. 2 Patios, 1 small open and one large tiled and screened. A real pleasure to show. $70,000.00 Club Membership Required. Beautiful, rare, 2 bedroom/ 2 bath Free Standing Plantation Colony Villa with expansive golf views. The unit has a large L shaped porch, tankless Hot Water Heater marble tile entry, volume ceiling in Living Room and has a spacious, open feel. A pleasure to show. $70,000.00 Club Membership Mandatory. 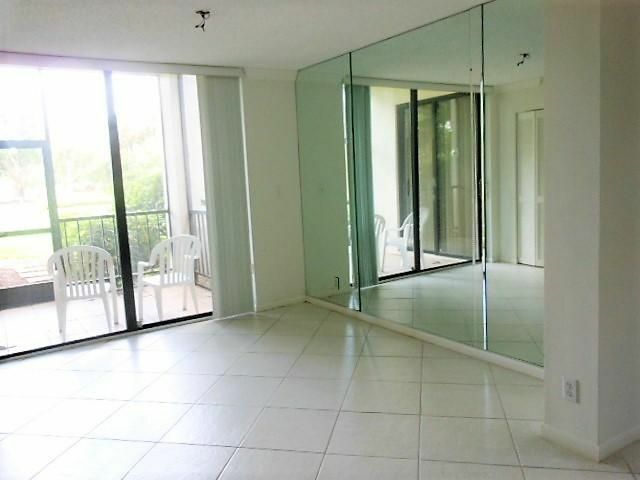 Cove 3 bedroom, 2 bath 1st floor garden apartment with choice lake front location. Large L-shaped screened in patio. 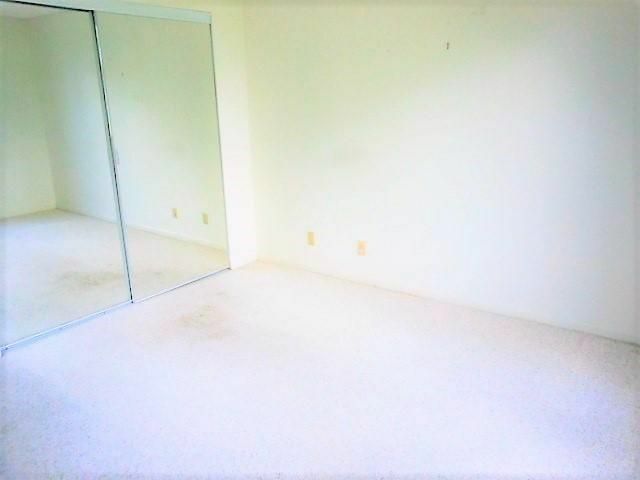 30'' Ceramic tile floors in living areas and den/3rd bedroom. 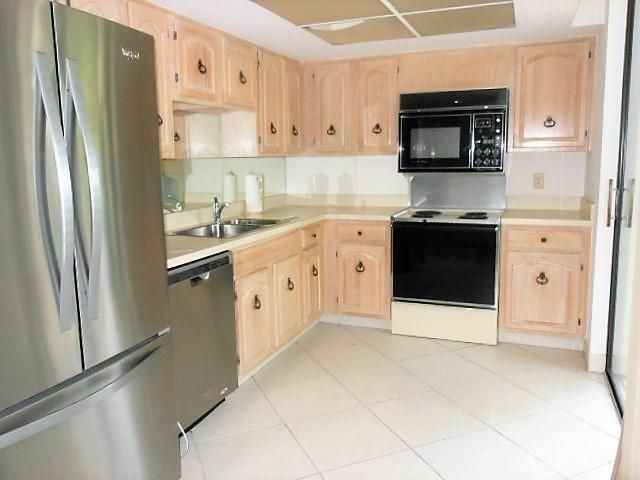 Modern kitchen with quartz counters, upgraded cabinets and stainless appliances. Extended cabinets in the dining area with buffet counter. 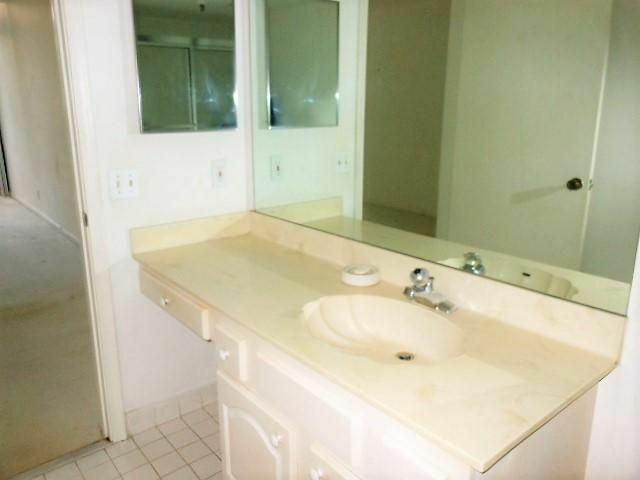 Both bathrooms updated with newer counters, vanities and showers. 3rd Bedroom set up as a den/office. All pop corn removed from the ceilings. Offered unfurnished with some furnishings negotiable. Flat screen TV's in the living room and master bedroom included. Shows very well. LETS MAKE A DEAL.MOTIVATED SELLER.Beautiful hard to find 3 Bedroom/ 3 Bath second floor Sabal Lake Condo. 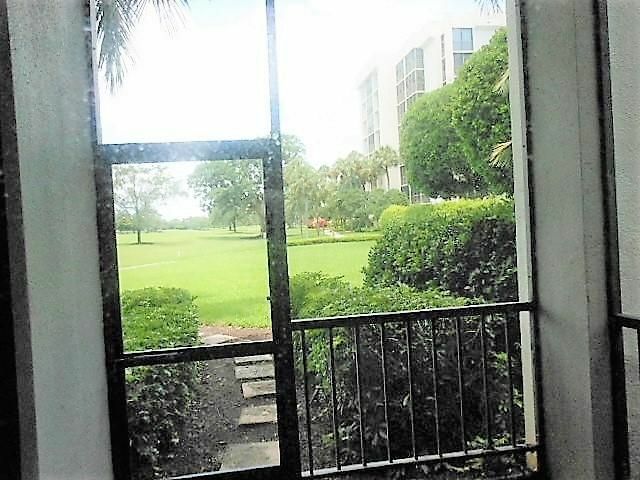 Wonderful water and golf views from this updated unit. Hurricane Protection. Large wrap around Balcony and private Sun Deck off of the Loft 3rd Bedroom. A rarely available property that truly must be seen. $70,000.00 Club Membership Mandatory.LIVE THE BOCA WEST LIFESTYLE. 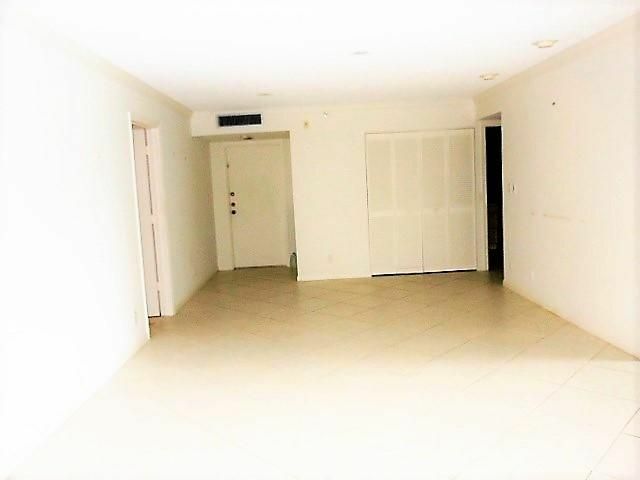 move right in to this completely renovated dream apt. all white floors walls down higher ceilings, finest of everything. bring your tooth brush for a clean contemporary new look. living in apt.building with no responsibilty like a house on 1st floor with private side entrance and side patio.Expanded for extra square footage of livinng space. Fully renovated 3 bedroom/ 2.5 bath 2 story pool home with Golf, Lake and Pool views. The Kitchen has been opened lending to the spacious open feel of the 1st floor living space. Quartz Counters in the Kitchen and Granite Counters in the Baths. All of the Bedrooms are on the second floor as well as the Laundry Room. The Flooring is very large neutral Tile on the 1st Floor and Wood on the 2nd Floor. This property has zoned Air Conditioning and Heating and an oversized 2 car garage. It is a wonderful home for entertaining. A pleasure to show. Mandatory Club Membership $70,000.00. Live The Boca West Lifestyle. A lovely first floor 2/2 garden condo.Two screened in patios.Upgraded kitchen.Large utility room with full size washer and dryer. 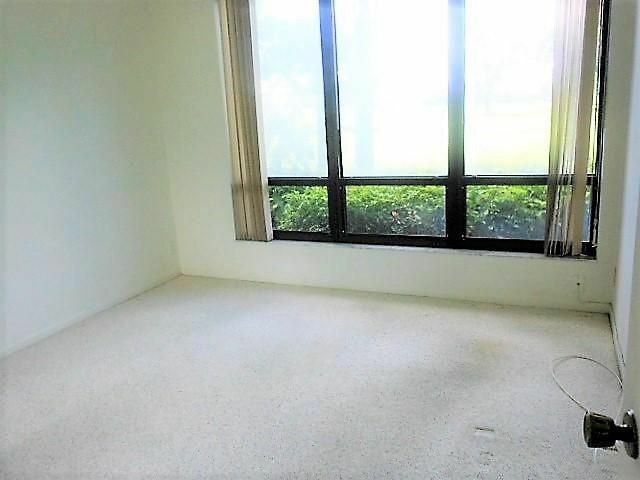 Open floor concept with natural light.Very spacious.Park right outside your door.There are four,18 hole championship golf courses and 31 Har Tru tennis courts,sport center.Tenant is moving out 8/15/2017. Can easily be shown with an appointment.Membership is mandatory. HOA $1478 a quarter. Yearly dues $12,249.Membership fee $70,000. 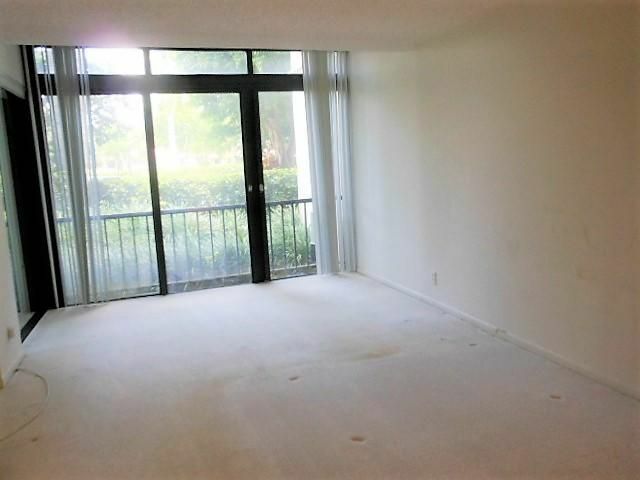 3BR/2BA spacious first floor condo with high ceilings and open floor plan. 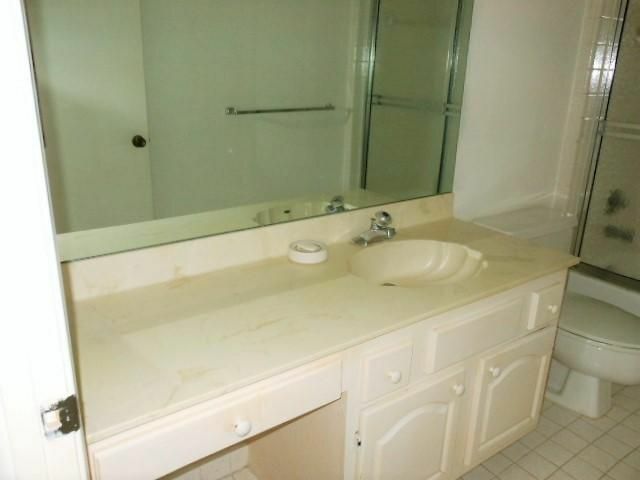 Features white tile in living areas, 3rd bedroom/den open to living area and features wet bar with granite. Large wraparound porch with quiet preserve view. Mandatory Membership $70,000. 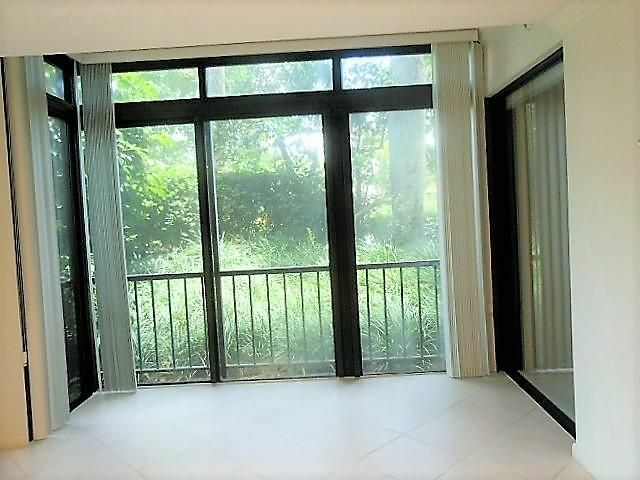 IDX information regarding 6805 Willow Wood Dr 5014 and condos in Boca West Boca Raton Florida for sale is provided exclusively for consumer's personal, non-commercial use. It may not be used for any purpose other than to identify prospective properties consumers may be interested in purchasing, and the data is deemed reliable but is not guaranteed accurate. All listings featuring the BMLS logo are provided by BeachesMLS Inc. This information is not verified for authenticity or accuracy and is not guaranteed. © Copyright 2013 Beaches Multiple Listing Service, Inc. Unless otherwise noted, all property information regarding Boca Raton homes for sale and condos in Boca West Boca Raton Florida for sale is obtained from public records and/or provided by MVRealty.